The fifth edition of Jakarta’s annual music festival, We The Fest, has revealed the second batch of their performing lineup. 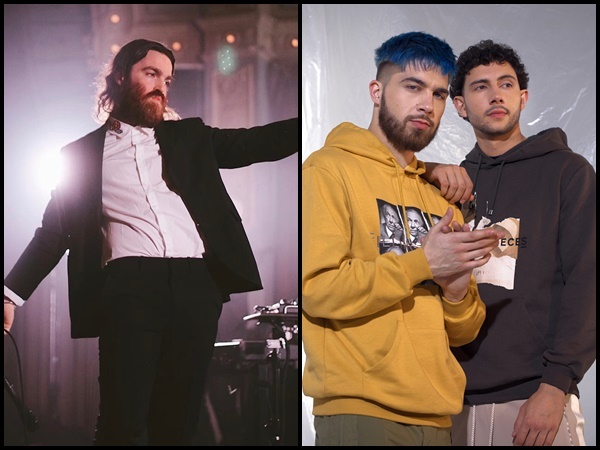 Joining the first batch of lineup are Canadian R&B duo, Majid Jordan, Australian singer songwriter, Nick Murphy, formerly known as Chet Faker and American guitarist, Albert Hammond Jr.
Local Indonesian talents have also been added to the current roster to spice up the party, such as Abenk Alter, Diskoria, Mantra Vutura and Neonomora to name a few. The full lineup of We The Fest. It doesn’t stop here however, as there will be another batch of performers soon to be announced in the near future, so stay tuned to the latest updates! As mentioned before, big names such as Lorde, James Bay and The Neighbourhood will also be performing at this year’s We The Fest, as well as some of the hottest local Indonesian talents such as Mooner, Pijar and Semenjana. Check out the Phase 2 Lineup for We The Fest 2018!